Halloween weekend might be one of the liveliest weekends in New Orleans. With spooky fun taking place all over the city, you’re bound to stumble upon something that gives you a case of the shivers! Voodoo is more than just a festival — it’s an experience. 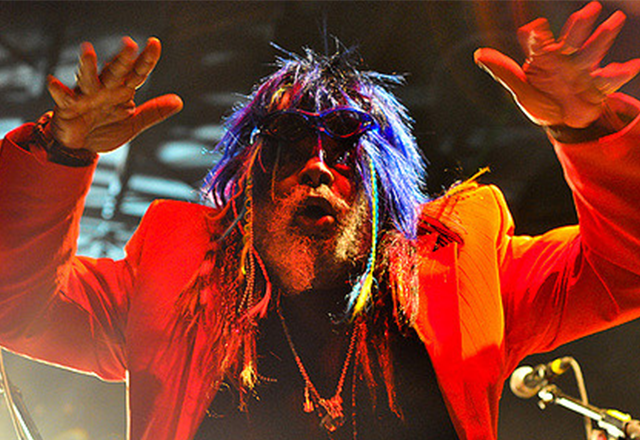 With some of the best musical acts of today and great local art and food, the Voodoo Experience is truly unforgettable. What makes it even greater is the fact that it falls on Halloween weekend. Attendees are encouraged to come to the festival dressed in Halloween costumes. The festival grounds also are decked out with mystical decorations, making the weekend a magical experience. The 20th annual Halloween Parade down Decatur at Molly’s on the Market will roll at 7 p.m. on Halloween night, Monday Oct. 31. A “killer” costume party at the Erin Rose Bar follows, so be sure to dress accordingly. Break out your best undead clothing for the Endless Night Vampire Ball. The themed party will take place at House of Blues on Saturday, Oct. 29. Costumes are absolutely required, so be sure to browse their suggested motifs to make sure their Gatekeeper doesn’t give you the boot. If you’re looking for a classic fright, the Prytania Theater will be playing Halloween movies all weekend. Be sure to catch the 12:15 a.m. Saturday and Sunday showings of “the Rocky Horror Picture Show” and get ready to dance and sing along. New Orleans is filled with creepy stories. 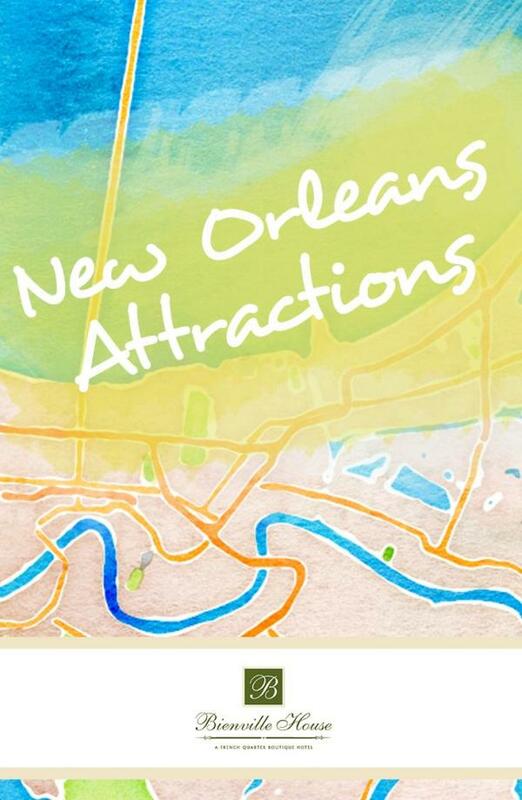 Whether you explore a cemetery or take a haunted tour through the French Quarter, you’re sure to hear at least one story that gives you a serious case of the frights. 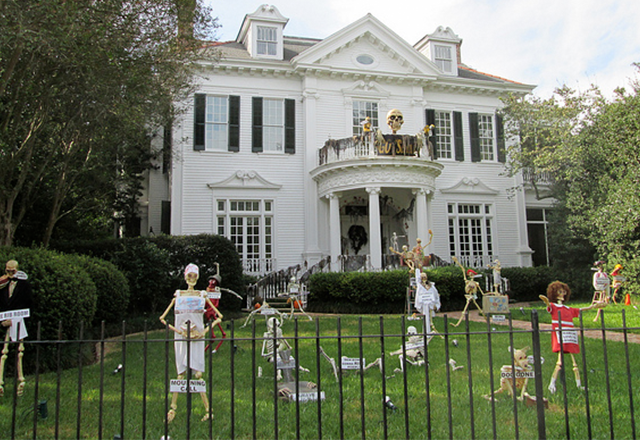 Even a simple walk through Uptown will lead you to some of the best decorated houses in the country. No matter where you end up, Halloween in New Orleans is a spooky good time. To ensure that you’re right in the middle of all the action, book a stay with us.